Josh Ward’s Analysis: Maurer has a good arm and solid athleticism, which he showed off at the Elite 11 camp last summer. Tennessee landed Maurer as several other Power 5 schools pursued him. 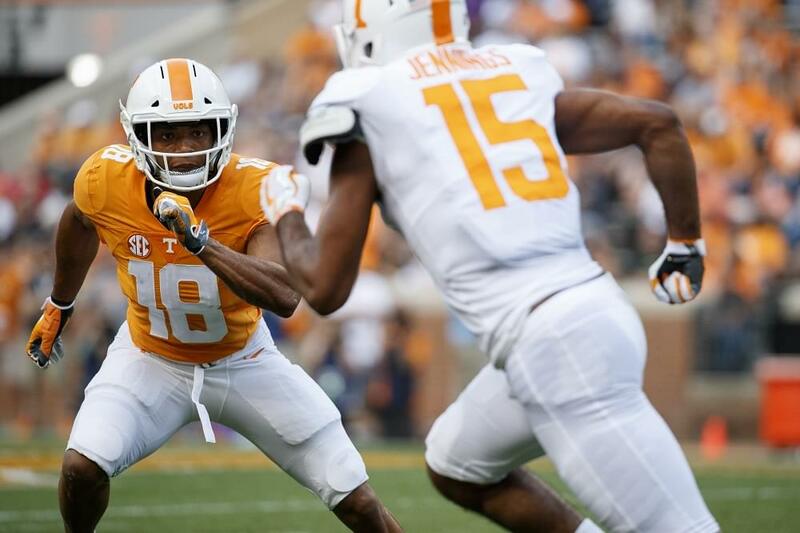 He’ll have a chance to compete for Tennessee’s backup quarterback position this spring. 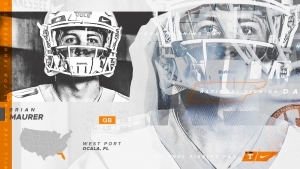 Elite 11 quarterback who starred at West Port High School in Ocala, Fla.
Set the Marion County single-season passing record in 2018 with 3,543 yards and 34 touchdowns. Finished his high school career with a county-record 7,664 yards and 64 touchdowns. As a junior, Maurer completed 223 of 388 passes for 2,512 yards and 18 touchdowns. Led West Port’s offense to a state-record 876 yards of total offense and 39 first downs in a 77-67 loss to Oconee in 2018, completing 34-of-53 passes for 513 yards and three touchdowns and adding 195 rushing yards and three scores on 15 carries. The game broke the Florida high school record for total points scored, while West Port’s total yardage ranked in the national high school Top 10.